We've got apps from Cosmos and NASA this week, as well as gross games, flight trackers, and more. 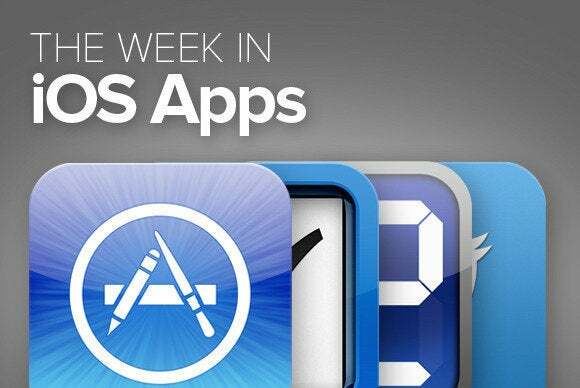 We’ve got apps from Cosmos and NASA this week, as well as gross games, flight trackers, and more. If you like the new show hosted by Neil deGrasse Tyson, or if you just love science, this free app for iPhone and iPad will make a great companion, with “breathtaking imagery, unique videos and additional exclusive content” to make the cosmos come to life. 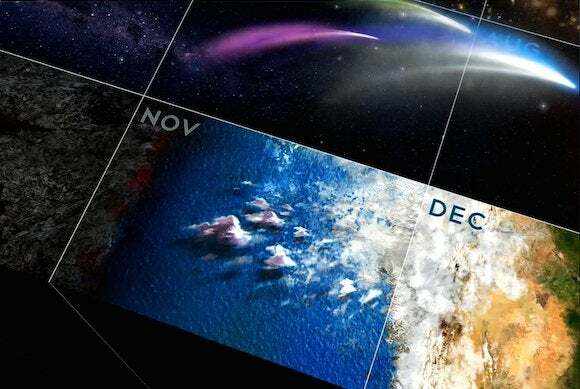 Full episodes aren’t available in this app, but users will have access to the Cosmic Calendar—condensing of the 1.8 billion-year history of the universe into a single calendar year. If you like your flight tracking to be aesthetically pleasing, this $4 iPhone app might do the trick. Search for flights by flight number, or by route and airline, and see the flight progress while it’s en route. 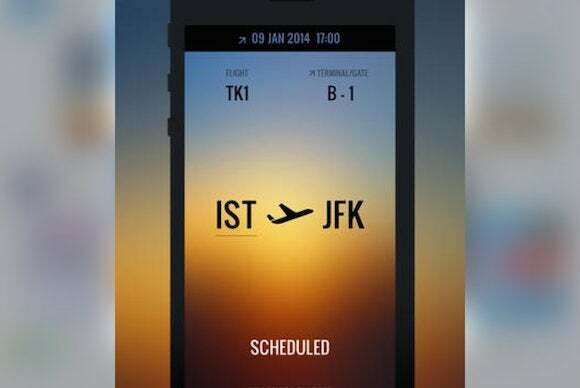 The app features information about origin and destination cities, weather conditions and temperatures in both locations, and terminal and gate numbers. 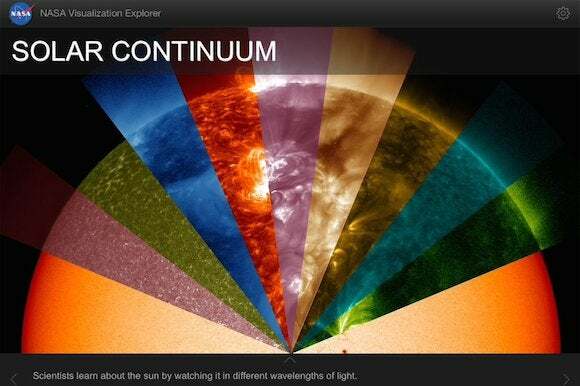 If you love the cosmos, but not Cosmos, NASA Visualization Explorer is a pretty good way to look at the universe. The free app, which presents information about “advanced space-based research,” has been updated for compatibility with iOS 7, a new story list look, and universal status—making it compatible with both iPhone and iPad. 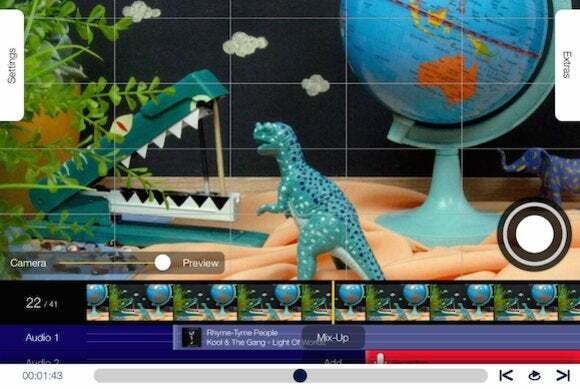 This $1 iPad app includes 20 features for making stop-motion films in iOS. Capturing tools include the ability to adjust the number of images per second captured on video, a grid for aligning stop-motion characters with precision, and the ability to use both the front- and rear-facing cameras; editing tools include access to iTunes to create a soundtrack, a 4-track mixing board, and MP4 film export, among others. It’s been just a few weeks since we brought you news of a gaming app based on Sherlock, the British TV series starring Benedict Cumberbatch. Apparently, there were detective stories based on Sherlock Holmes going back more than 100 years! Who knew? 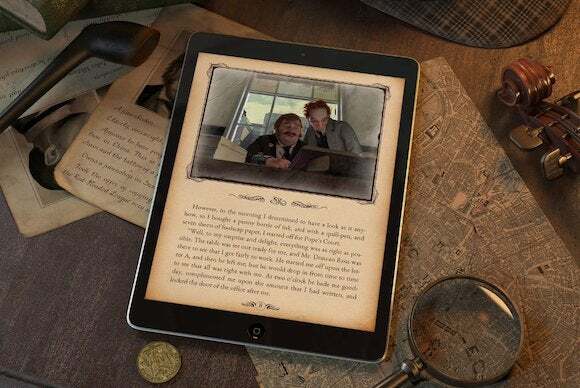 In any case, Sherlock: The Interactive Adventure taps into those old tales and turn-of-the-century drawing rooms to create a new experience—it features the original text, but also audio versions read by Simon Vance, as well as videos and music based on the stories. Sherlock Holmes without a cell phone? We’re just not sure it’ll work. Tough to say what this app is exactly: Is it a multimedia social networking app? A different kind of blog publisher? Something else entirely? It may take time to tell. 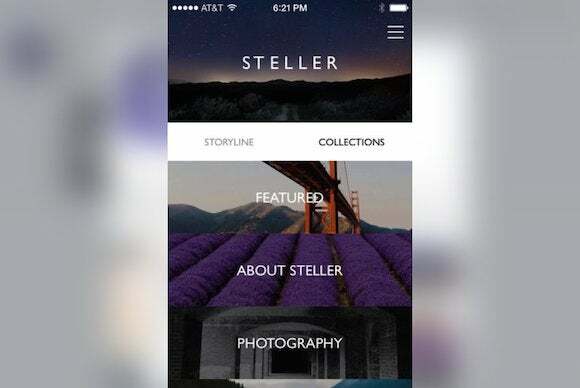 What Steller does, though, is let users design and tell stories feature photos, videos, and text, and then share them via other, popular social networking sites. 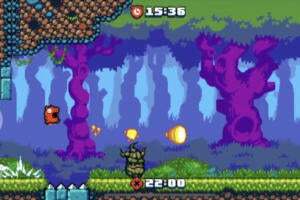 (This video demonstrates.) 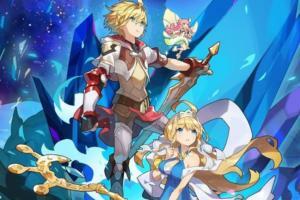 Users can discover and follow other story creators, perhaps making a community. 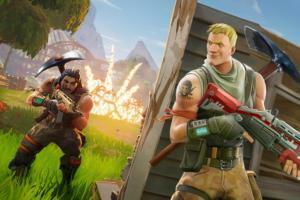 Remember Operation? 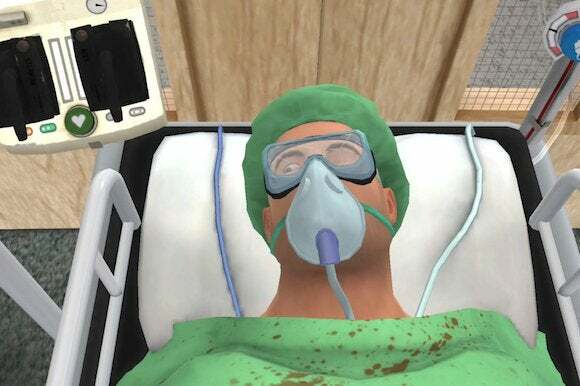 Surgeon Simulator, a $6 iPad game, is kind of like that, only with marketing materials enticing users to “probe Bob’s cavity with your very own hand.” It’s grosser, in other words … and probably not for kids. And if users don’t win? 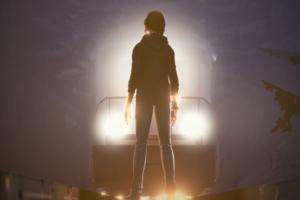 Bob dies. 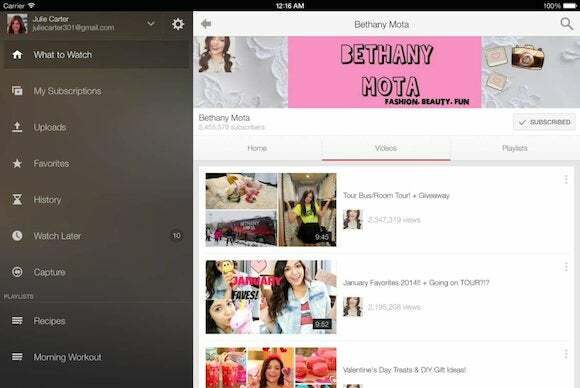 Remember when YouTube was all cat videos? This app is definitely trying to become more of a tool for “cord cutting” video watchers—the latest update lets users share and like playlists, access favorite playlists from the Guide, reply to comments and delete their own, and see if a comment was shared publicly or privately. 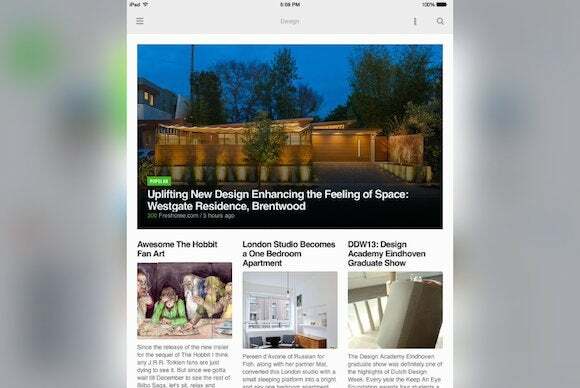 Feedly has expanded login options beyond Google … Dropbox has been improved for business users … and Instagram now has a “custom slider” to strengthen light effects on pictures.